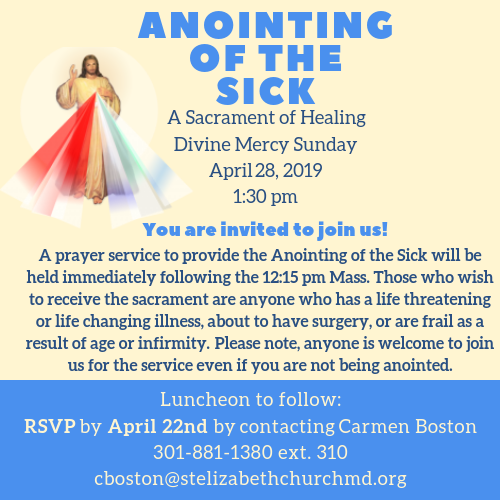 Each Sunday volunteers take the Eucharist to parishioners who are homebound, and also to Catholic residents of the Hebrew Home for which our parish is sacramentally responsible. 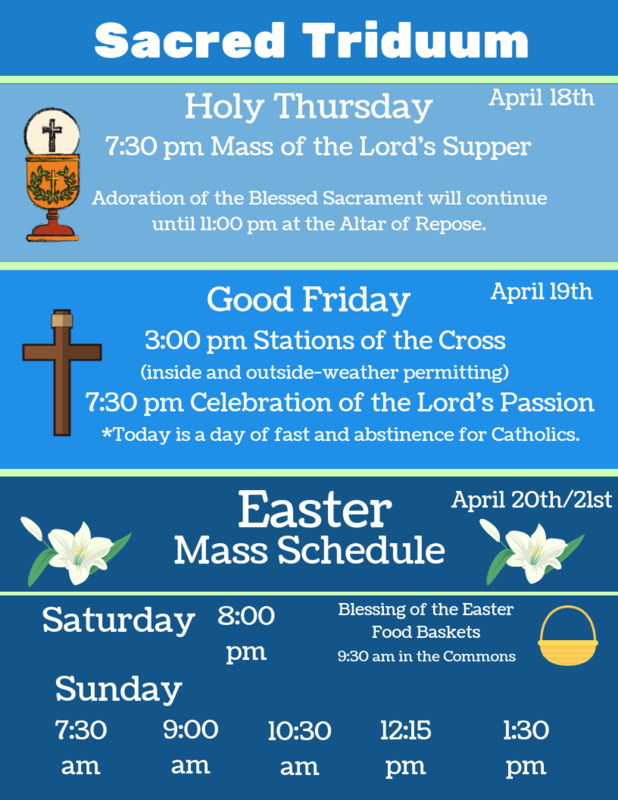 A flexible schedule and training are provided. 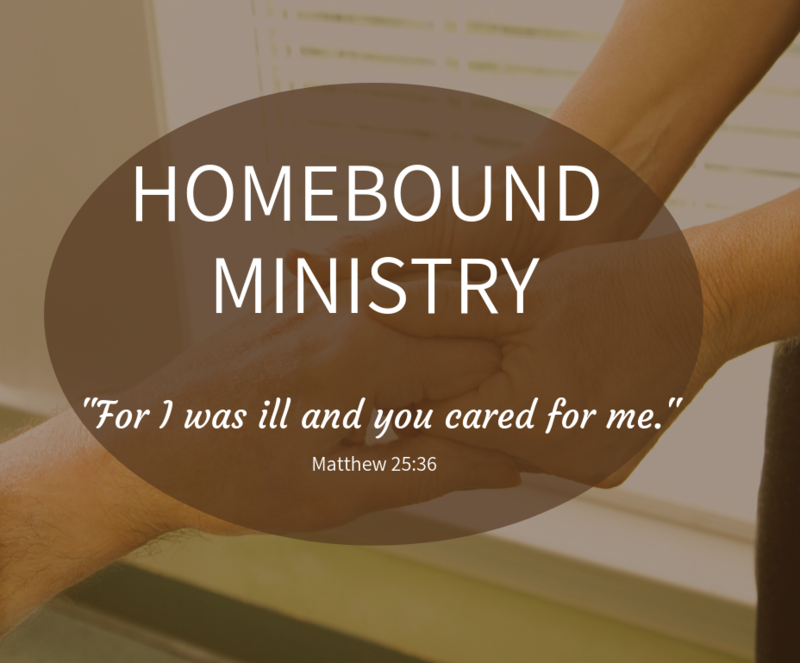 If you are interested in homebound ministry, please contact Carmen Boston (cboston@stelizabethchurchmd.org). 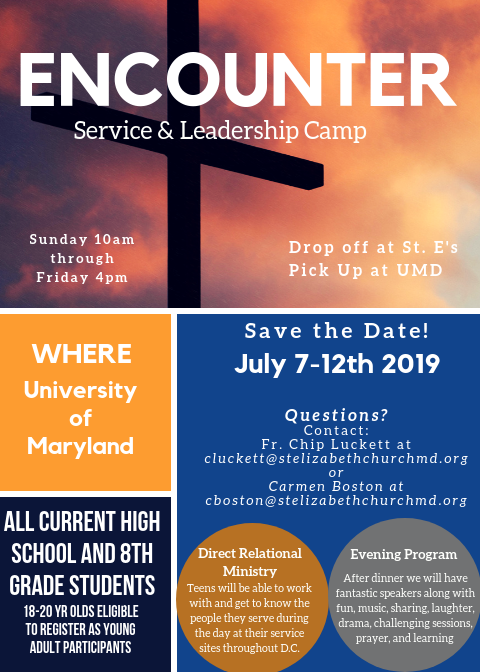 Save the date for Encounter a Service and Leadership Camp held in the Summer. 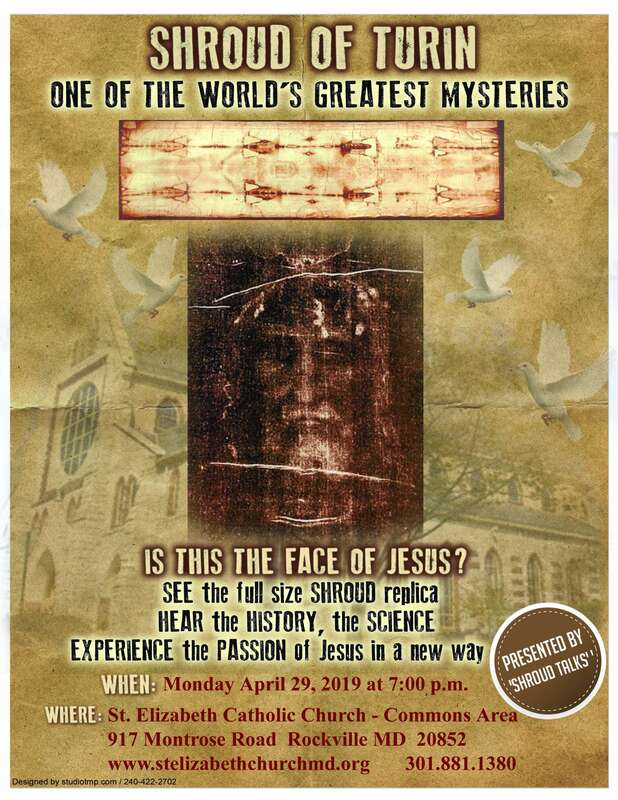 See flyer below.